The greatest feeling in the world is to be around someone who wants to hold you, to kiss your forehead and to be around you. Who wants to call you at night, to see you smile. 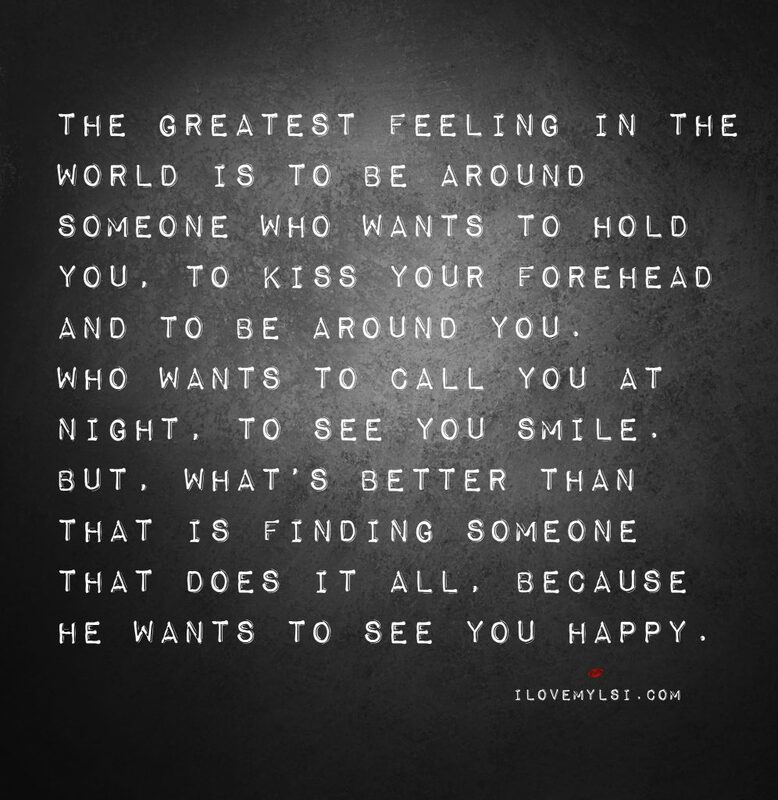 But, what’s better than that is finding someone that does it all, because he wants to see you happy.